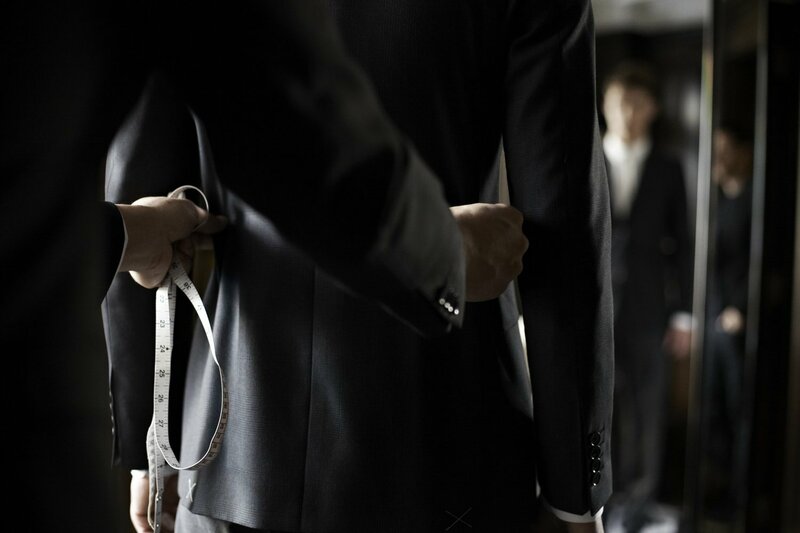 We have made the tuxedo and suit rental process simpler by bringing high quality ensembles directly to your door. 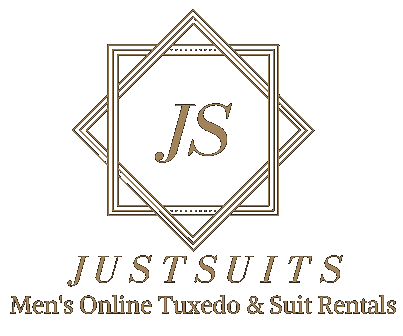 Complete and manage your entire order online, at your convenience, and discover a new way to rent formalwear for your big day! Once you click on the button below, click calendar on the top right corner of page, click on event manager/ create an account.